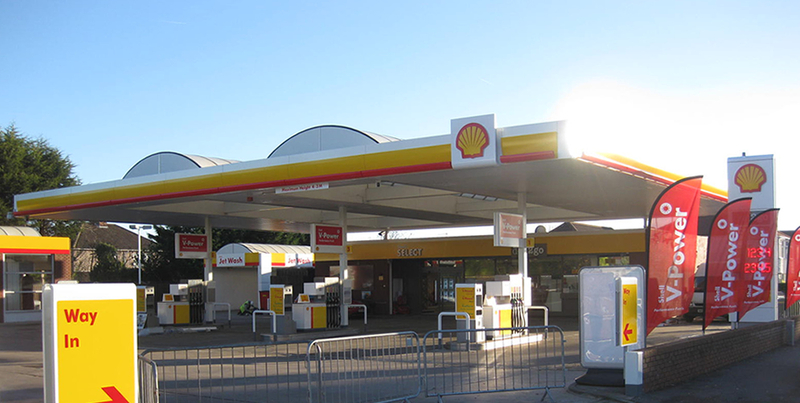 Stark Building Services has 45 years of experience in the Petroleum Sector and are one of the leading contractors operating in the UK, providing all trade cover for our clients in the petroleum retail market. 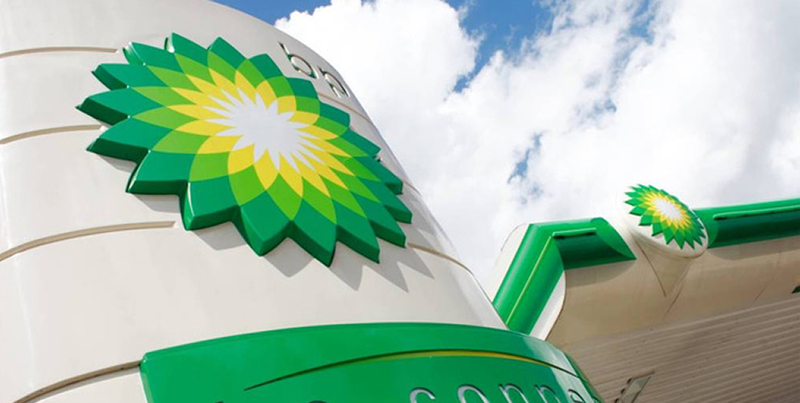 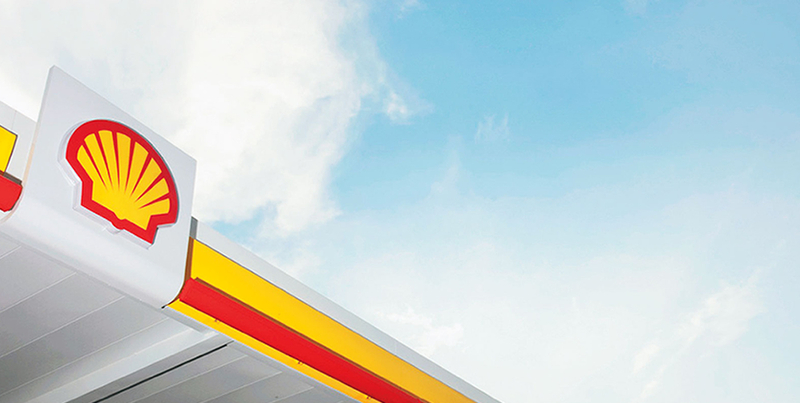 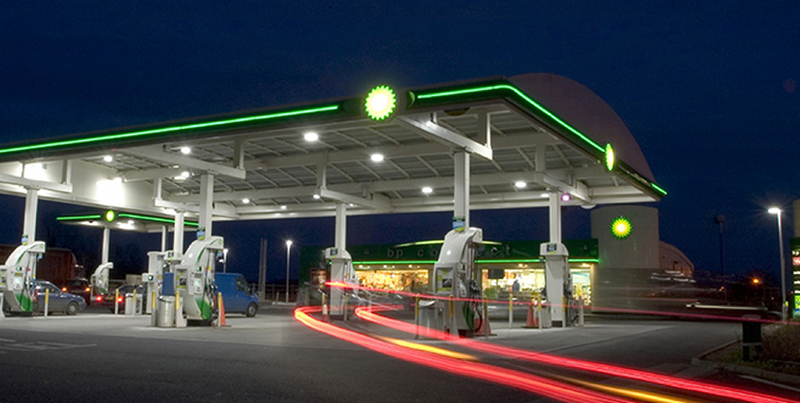 line installations, signage re-imaging and shop refurbishment for some of the largest petrol retailers in the UK including BP, Shell, Texaco and Gulf. 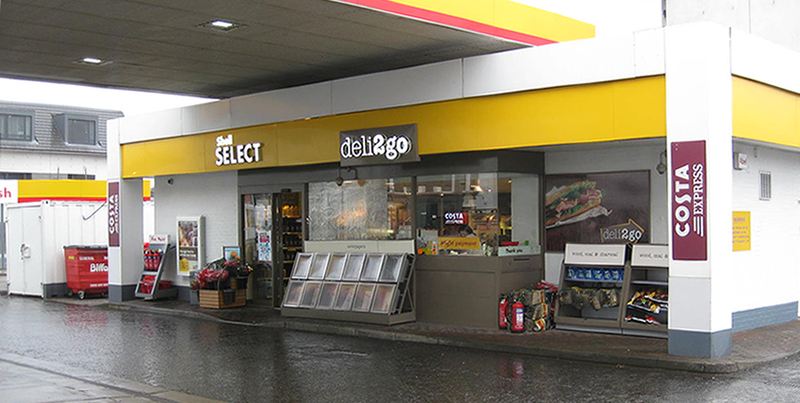 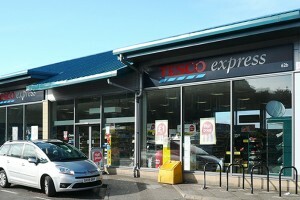 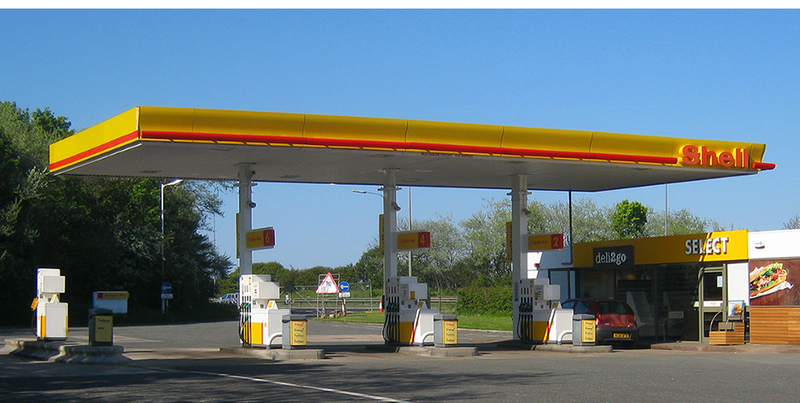 We have extensive knowledge of the Petroleum Retail Sector and have built a first class service that our high profile clients expect from a national principal contractor. 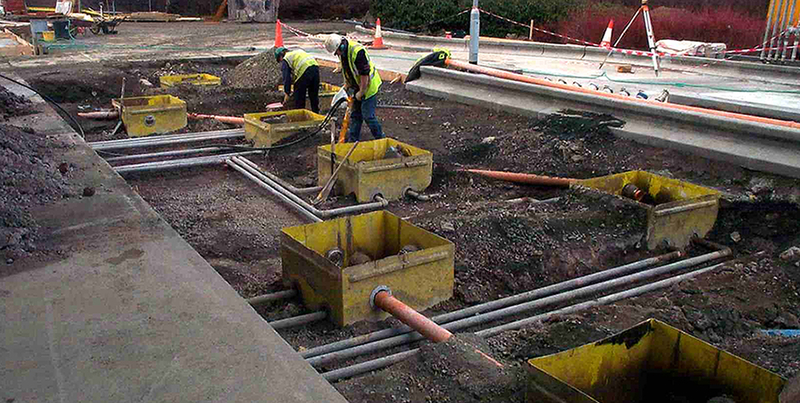 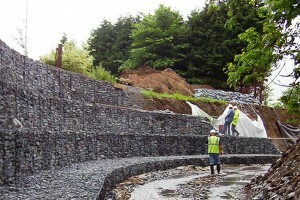 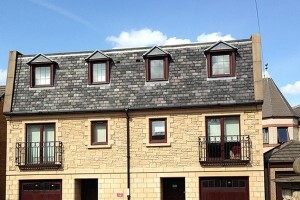 Infrastructure and groundwork projects: drainage work, concrete and foundations.